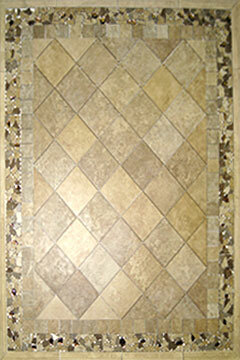 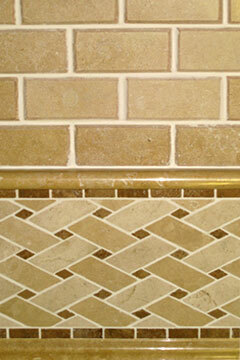 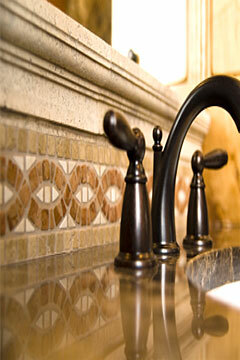 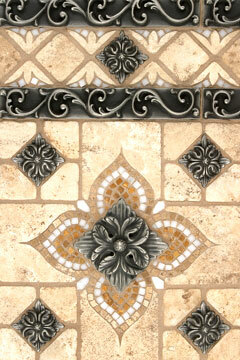 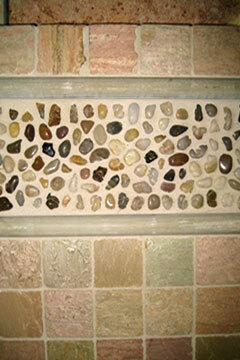 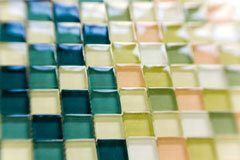 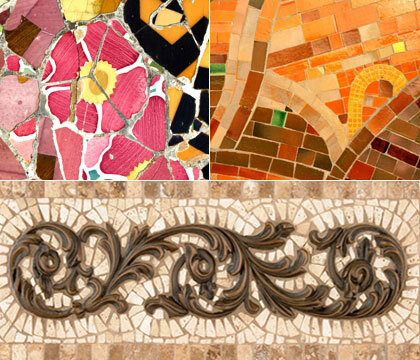 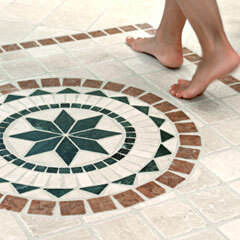 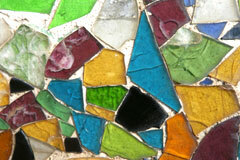 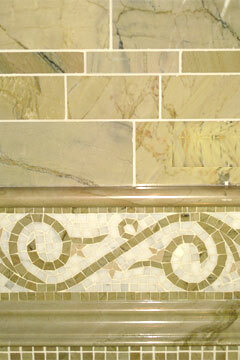 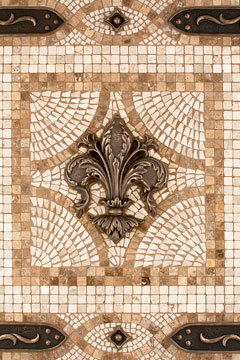 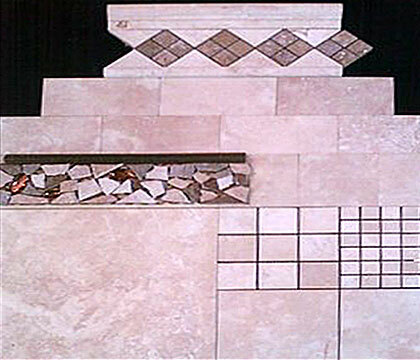 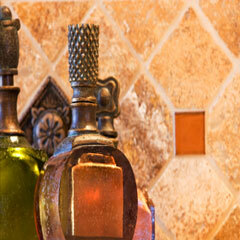 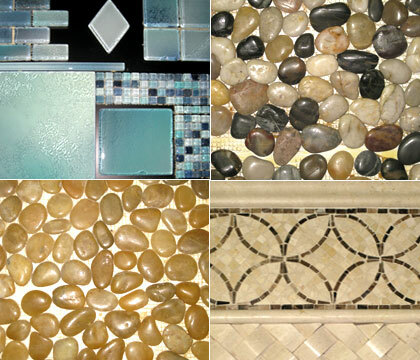 Tile Brands: We offer a great variety of mosaic glass & tiles. 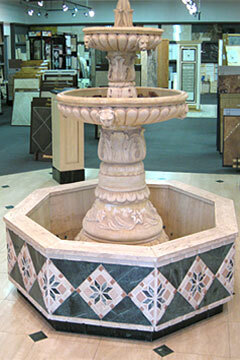 Please contact us at (610) 272-7511 for more information. 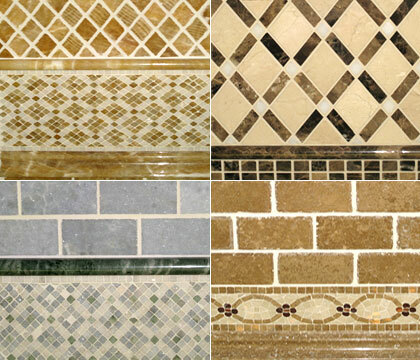 ©Copyright 2018 Santoro Tile & Marble Distributing Company, Inc. All rights reserved.